Having first moved to Japan for university, I’ve called Tokyo home for my whole adult life. During this time, I’ve enjoyed college life, entered the workforce, went freelance, made lifelong friendships, and met and married the love of my life. And while expat life in Japan has its challenges, I enjoy living here. So, here are 13 things I love about living in Japan! If you love food, you’ll love living in Japan. Here, you can find authentic and delicious food from all over the world. With more Michelin stars than any other city in the world, Tokyo is the city for gourmet foodies. For special occasions, we love trying the different Michelin star restaurants. And even if you’re on a budget, you can find amazing (and sometimes Michelin star) food for very affordable prices. As mentioned in my previous post on 11 things to know about expat life in Tokyo, Japan is clean. From an early age, people are taught to keep public spaces clean, and school children are responsible for cleaning the classrooms. Trash is religiously separated, and you get in trouble if you don’t follow the rules. As someone who is a bit of a (read: major) clean freak, I cannot express how much I love the level of cleanliness here. Popularly known as omotenashi, the Japanese way of hospitality is unrivaled. From providing oshibori (damp towels to cleanse one’s hands) before a meal to carefully handling purchases at checkout, hospitality in Japan covers every detail. And this isn’t restricted to the hospitality industry — people are expected to be hospitable in business settings, as well. What’s more, these little details are part of the culture so they don’t feel forced. Simply, people are expected to treat others kindly. I like that. The Japanese believe not only in quality of service, but also in quality of products. 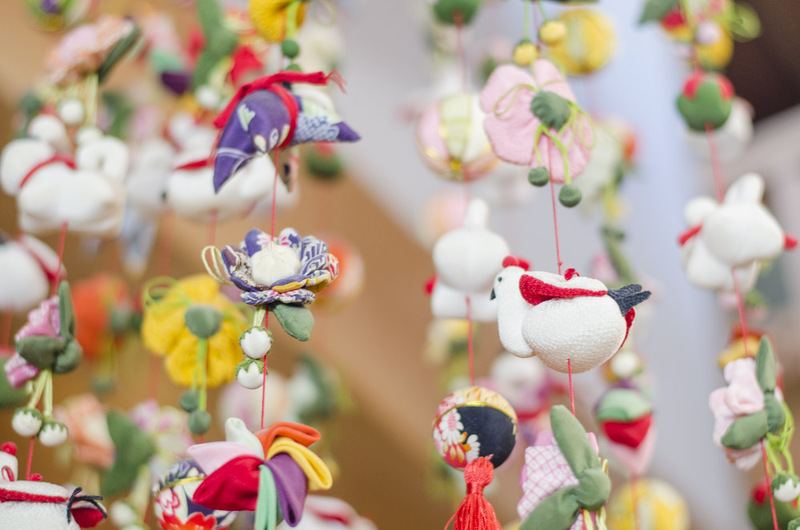 Sales aren’t huge in Japan, and rarely will you find discounts of 50 percent or more here. And fresh produce tends to be very expensive. That’s because the Japanese would rather spend more money on something of high quality rather than get a discounted and poorly made version. But this doesn’t mean everything is always expensive. Sometimes you can even find items at 100 yen shops that are amazing quality. Living in Japan, and particularly in Tokyo, is extremely convenient. We have a grocery store downstairs, a gym upstairs, and countless shops, restaurants, and entertainment options only a few minutes’ walk from my place. We have an amazing concierge that takes care of our dry cleaning and I have organic vegetables delivered to our home every Tuesday. To be fair, we live in a luxury high rise, and not everyone living in Japan has this kind of lifestyle or accessibility. But on average, most people have grocery stores, banks, and convenience stores within easy access to their homes. And with Japan’s public transportation, access to the rest is a non-issue. Japan has some of the best public transportation in the world. Buses and trains are well-kept and on time. I’ve never needed to convert my driver’s license for use here, and many Tokyoites don’t even have one. Buses and trains can get you just about anywhere in the country, and shinkansen are a modern marvel in long-distance transportation. Traveling across the country is simple and day trips from Tokyo to go skiing are possible. This is great because the costs involved in owning a car here in Tokyo are insane. I love singing and Japanese karaoke is the best. The Japanese karaoke systems are way more advanced, with touch screen devices to search and input songs rather than the old-school binders filled with song titles. Depending on where you go, the rooms may have fun lighting options or even stages. And if you want, you can also order a full meal and enjoy a never-ending flow of drinks at karaoke. The biggest reason to love Japanese karaoke, though, is that it’s non-judgemental. You don’t need to be the next Beyoncé — karaoke in Japan is about enjoying good music in good company. I may be biased as I was exposed to bidets as a child, but Japanese toilets should be in every home. They wash the front, they wash the back, they have auto and eco-flush capabilities. Some self-clean, while others have drying features. They have everything. Japanese toilet technology makes it easy to keep yourself and your toilet super clean. Bathing is part of the lifestyle here in Japan, and the washrooms reflect that. Like a wet room in the West, Japanese washrooms have a shower area and a bathtub. You are supposed to wash in the shower area first, then you can enter the bath and relax. Modern Japanese baths are great; they can auto-fill to a pre-determined amount at a pre-determined temperature as well as regulate and heat the water as needed. I love being able to turn on the bath and walk away; when it’s filled, I’ll hear a jingle on the bathroom intercom telling me my bath is ready! And for extra relaxation and rejuvenation, Japan has some of the most luxurious hot springs. A volcanically active country, Japan has an abundant number of hot springs. The water varies from hot spring to hot spring, and each has its own health benefits. I try to take a weekend and visit a hot spring town at least once a year. One of our favorite hot spring towns is Shima Onsen. From surf to snow and everything in-between, Japan is a treasure trove for nature lovers. Japan has forests for hiking and camping, beaches for snorkeling and surfing, and mountains for skiing and snowboarding. Japan even has sand dunes! Living in Japan, I can enjoy different sides of nature. In the morning I can be in Tokyo, and by the evening I can be lying on a tropical beach in Okinawa or hitting the slopes in Hokkaido. Japan is one of the world’s safest countries. It’s so safe, that elementary school children take trains and buses on their own to get to school. Theft isn’t a concern, and if you lose something valuable you might actually have it returned to you. Also, gun laws are strict. With nearly zero deaths caused by guns each year, you’re more likely to die riding a bicycle than by a gun. During my college years, I walked around the city alone at 3 in the morning and feel completely safe. In a world where parents need to worry if kids will be safe at school and women have to watch their back when out alone, I am so appreciative that I live somewhere safe. I love living in a country that has healthcare for everyone. Living in Japan, you are required to be a member of the Employees’ Health Insurance program or the National Health Insurance program. EHI is available through employers for anyone working 30 hours or more at the company as well as their dependents. Those who do not fall under this category must get NHI. You make payments monthly, and when you go to the doctor you only pay a small premium (as low as 30 percent of the total cost). While not everything is covered, many things are and not having to worry about surprise medical costs is comforting. 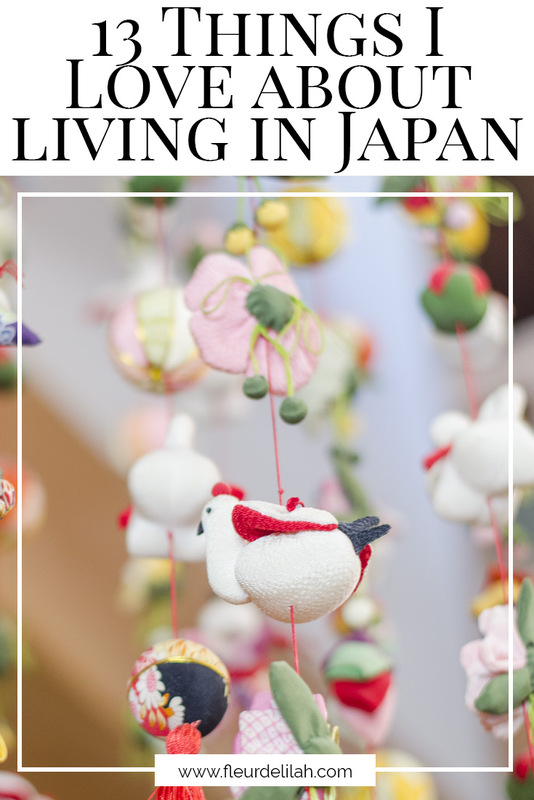 Want to hear more about expat life in Japan? Sign up for my newsletter! Oh i love reading japan posts! One day i WILL visit!